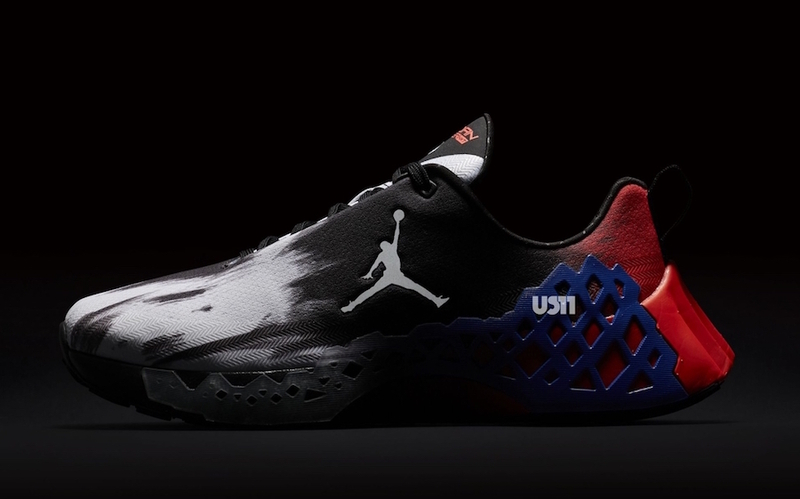 Jordan Brand is launching a new Jordan Trunner later this year which is based off the original release but has been reformed and features new technology. 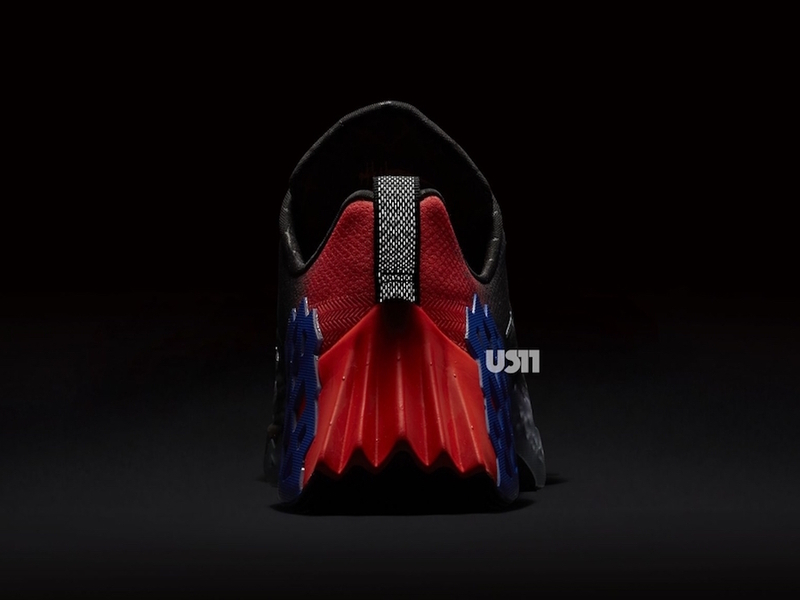 The official name is the Trunner NXT React. 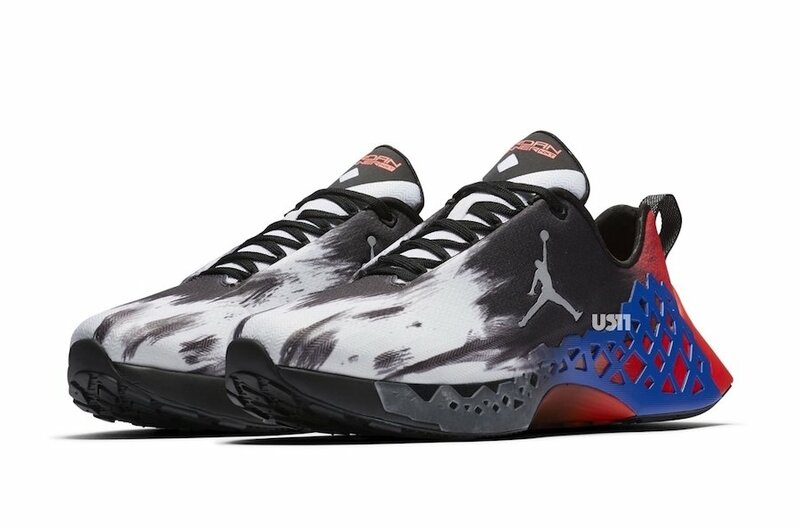 This pair was first seen on the feet of Tinker Hatfield during the Wired 25th Anniversary event in San Francisco. 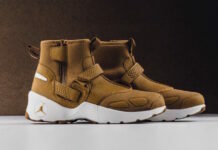 This took place during October 2018 and around the sometime we saw Travis Scott wearing this pair which was dubbed ’Cactus Jack’. 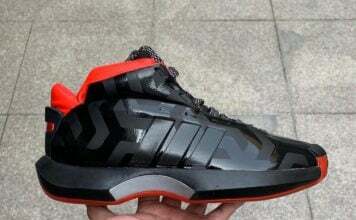 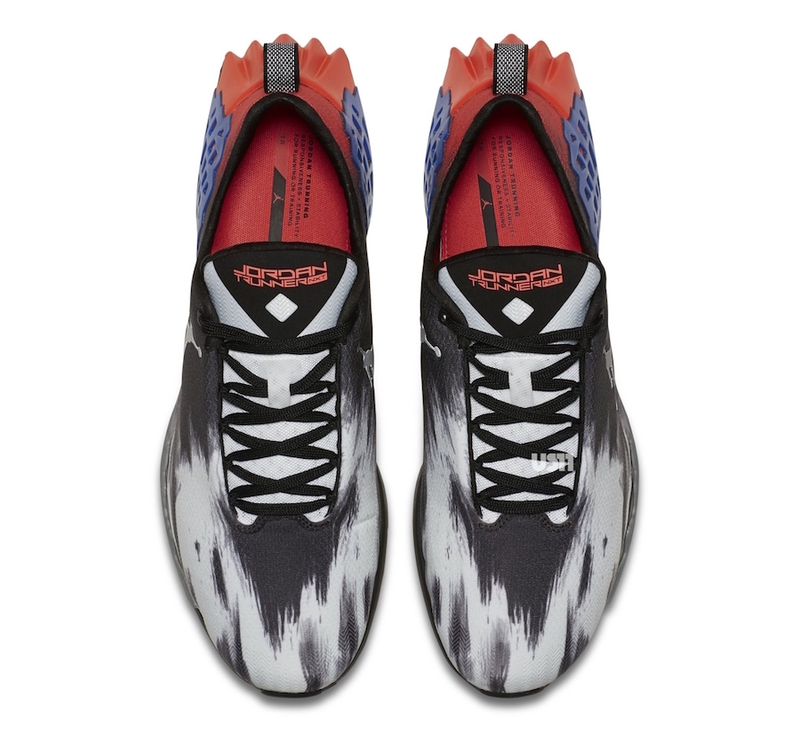 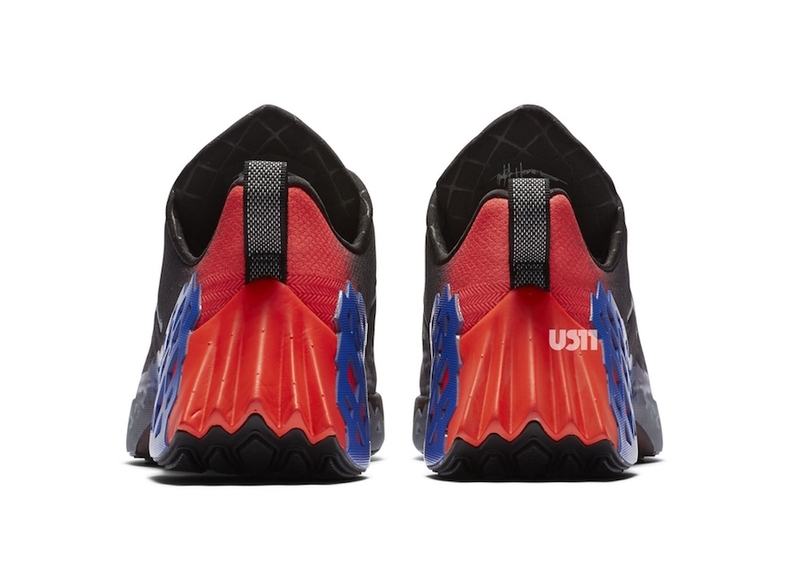 For the pair that’s shown, it features a one-piece mesh upper with a White to Black gradient that started at the toe. 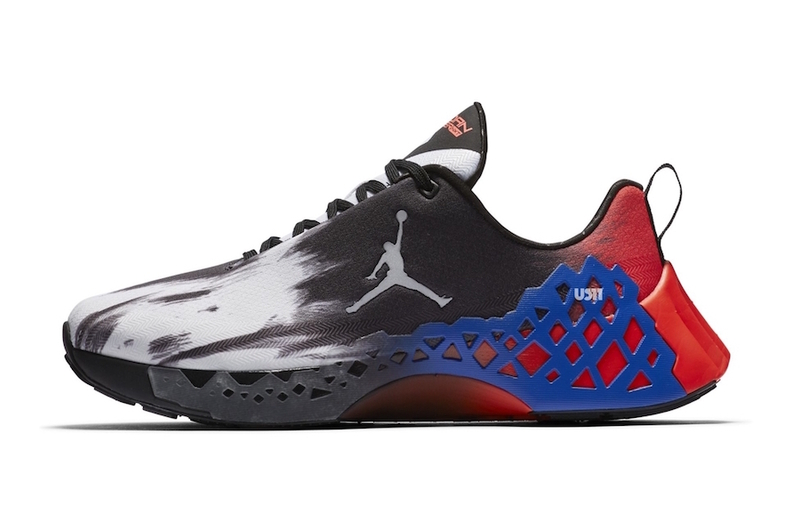 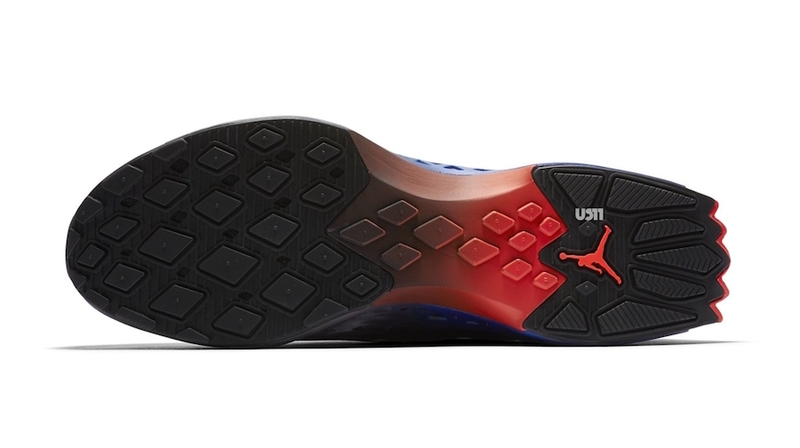 A large Jumpman lands on the side while Blue lands on the cage while Red lands on the heel and React cushioned midsole. 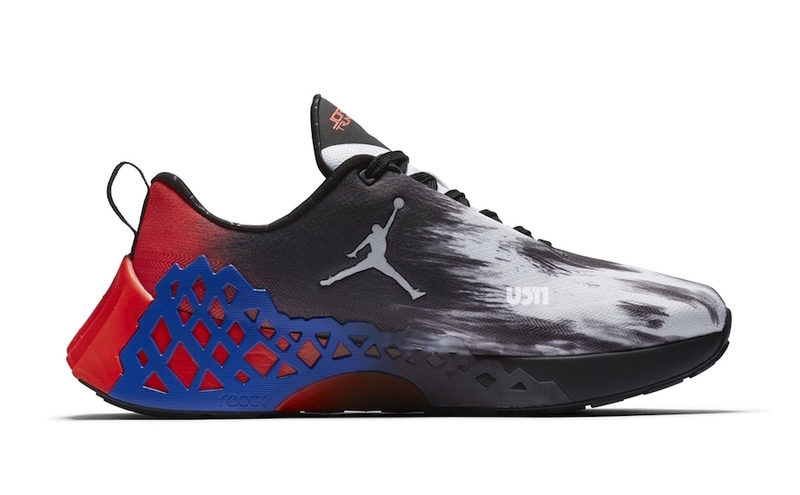 While a release date is not available, you can expect the Jordan Trunner NXT React to release sometime later this year as well as in different colorways. 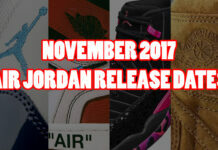 Below you can see more images and make sure to check back for more info.